If you liked this show, you should follow brightside1. MICHAEL CREMO, author and forbidden archeologist, from the beginning, has been on a “spiritual quest for truth and love.” Born into an Air Force family, Michael was used to change and travel, and early on developed an intense fascination with India and Eastern philosophy, which greatly shaped his spirituality and destiny. 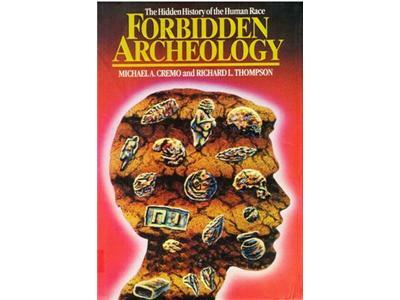 His first book, Forbidden Archeology – The Hidden History of the Human Race was first released in 1993 and quickly became an underground classic. Today it is a bestseller, with foreign editions in over a dozen languages, presenting both accepted and anomalous scientific evidence defying traditional ideas concerning human evolution. 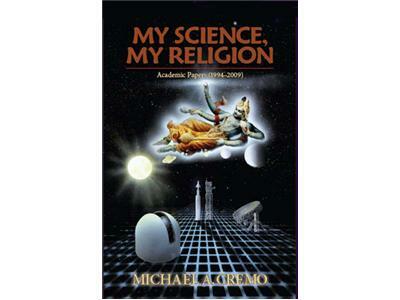 Dr. Cremo is a member of the History of Science Society, the World Archeological Congress, the Philosophy of Science Association, the European Association of Archaeologists and associate member of the Bhaktivedanta Institute specializing in history and philosophy of science. 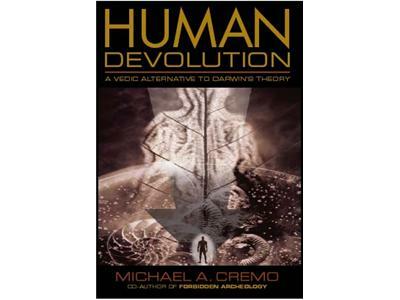 His theories and intellectual observations on the history and origin of humankind are both intriguing and thought provoking. Whether writing one of his numerous articles or another book, appearing on a national cable television shows, lecturing at various science conferences, or speaking to alternative science groups, he presents to his various audiences a compelling case for negotiating a new consensus on the nature of reality. More information, including his books and articles can be found at www.mccremo.com.